No More Steel From Bochum ? According to a German newspaper the Finnish Outokumpu steel corporation declared yesterday that they will definitely close their stainless steel mill in Bochum, Germany they only just had bought from ThyssenKrupp in 2016. Main reason are the high energy costs in Germany. 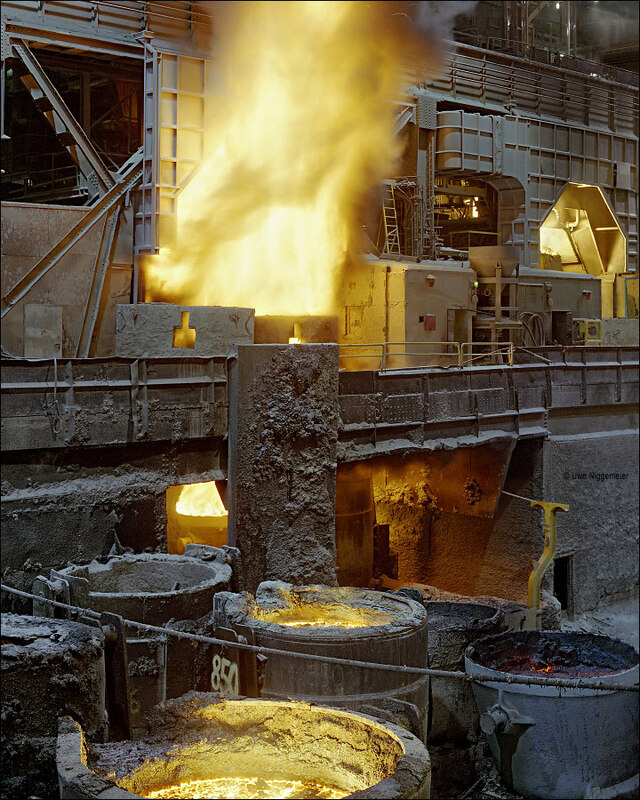 The mills includes an electric arc melt shop built in 1982 (the 145 ton UHP furnace is one of the largest in Germany) and the converter mill built by the Bochumer Verein in 1957. This BOF shop is the oldest existing in Germany. It was converted into an AOD shop in 1972. After GM recently announced the closure of it’s Bochum car assembly plant for 2016 this is another heavy blow for Bochum’s economy.